Acca Bet, 31.10: Man City win vs Norwich! This entry was posted in Bet of the Day and tagged La Liga betting, La Liga predictions, Ligue 1 betting, Ligue 1 predictions, Premier League betting, Premier League predictions. Acca Bet WON @ 3.15! 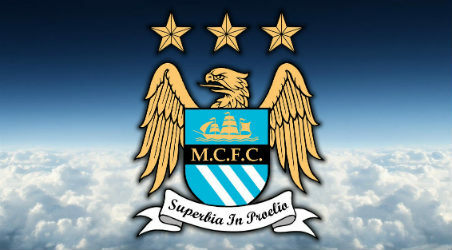 Man City v Norwich: 1 @ 1.28 WON! Valencia v Levante: 1 @ 1.44 WON! Troyes v Lyon: 2 @ 1.70 WON!